Very nice house of 260 m2 can accommodate from 2 to 21 people. The price is for three people. If your group is numerous, the price goes down considerably. Contact. Natural air conditioning and heating, at the edge of the river and forest. Various activities. Great heritage and winemakers. Boat rental for the Burgundy canal, next to cottage. 5-star aquatic center, 4 swimming pools, haman, sauna, jacuzzi, among other activities. You can come as a couple or in a group. If your group is numerous, the price goes down considerably. Housekeeping is obligatory This pleasant area is ideal for rest and sports. Gites Heritage, is a town house and character Burgundy 16th, totally restored according to tradition, stone walls, beams, located in the heart of the city of Montbard, Burgundy, in the historic district of Buffon, quiet, 10 min walk from the TGV station. All shops and services nearby this background to pie: pharmacy, hospital, coffee, tobacco, wood, river 2 minutes walk, the car is not necessary for daily needs. All the family can move at their own pace. In town: aquatic center 5 stars, equestrian center ... bicycles, next to the cottage. 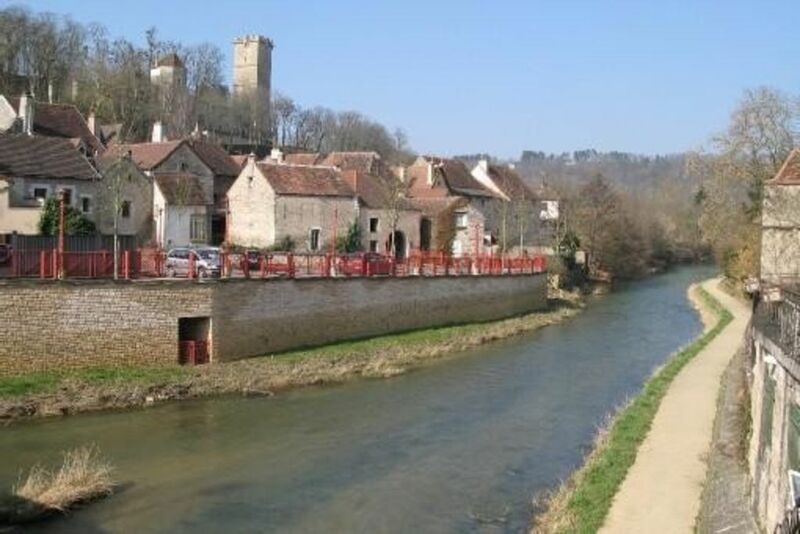 Gite-Heritage City Montbard Mireille Juarez Brin: perfect for cyclists, hikers and other sports passage wanting to rent in the short term one of four very nice apartment-cottage. Très bon accueil , gîte confortable et reposant. The owners are amazing and helped to much to explore the village. Le tarif indiqué est pour 20 personnes et nous vous prions de nous contacte pour adapter le prix à la quantité de personnes.